Holley/MSD is pleased to announce that STS Turbo has become part of the Holley family of industry-leading performance brands. STS Turbo offers a patented line of remote-mount designs that provide a true bolt-on solution for more power and torque across a broad rpm curve. 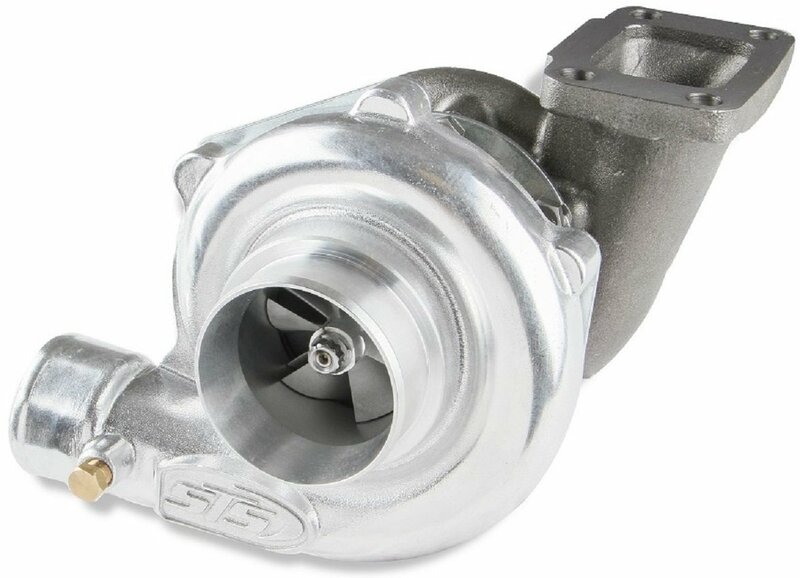 "The addition of STS Turbo to our lineup is truly exciting," said Holley's Director of Marketing, Bill Tichenor. "Turbos are an incredible way to add power and I am excited that we now offer them as yet another solution for gearheads that want to go fast and have fun with their cars." 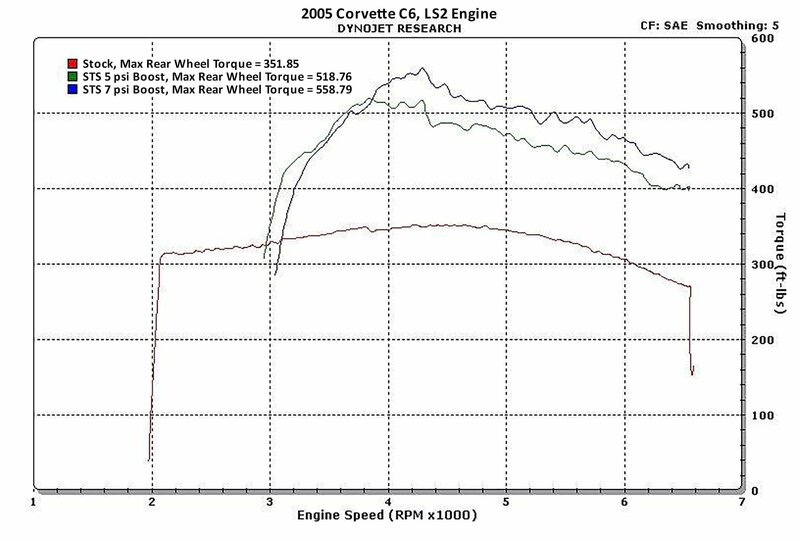 Immediately available for LS2- and LS3-powered 2005-13 Chevy Corvette C6s, STS Rear Mount Turbo Systems will soon be offered for numerous other applications. 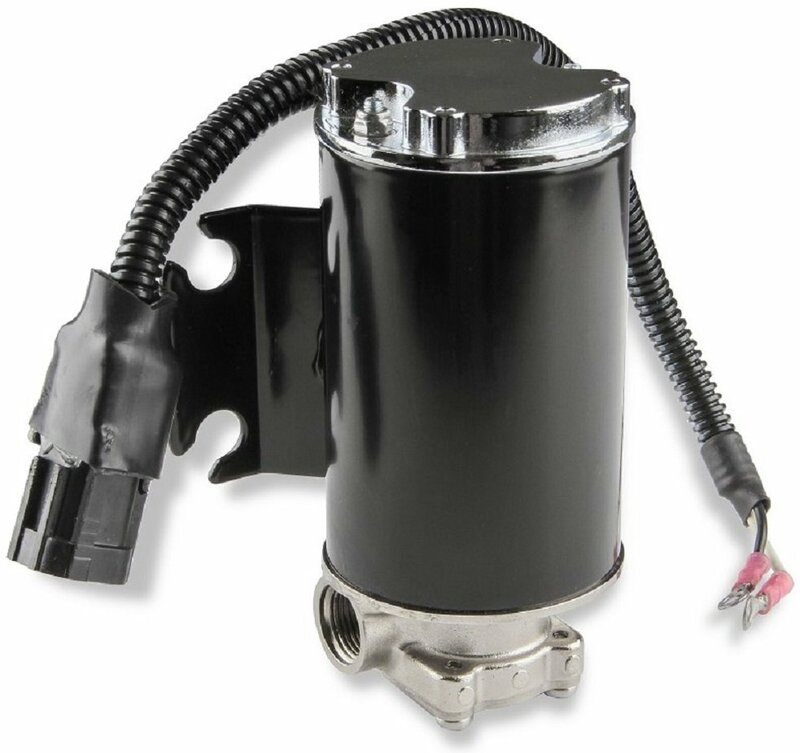 Besides delivering substantial gains in both power and torque, their remote-mount configuration eliminates extreme under-hood temps and declutters the engine compartment, making normal repairs and upgrades significantly easier. There's no need to remove the turbocharger to get at the rest of the engine, and no clearance or interference issues with belts, pulleys, and accessories in the engine bay. 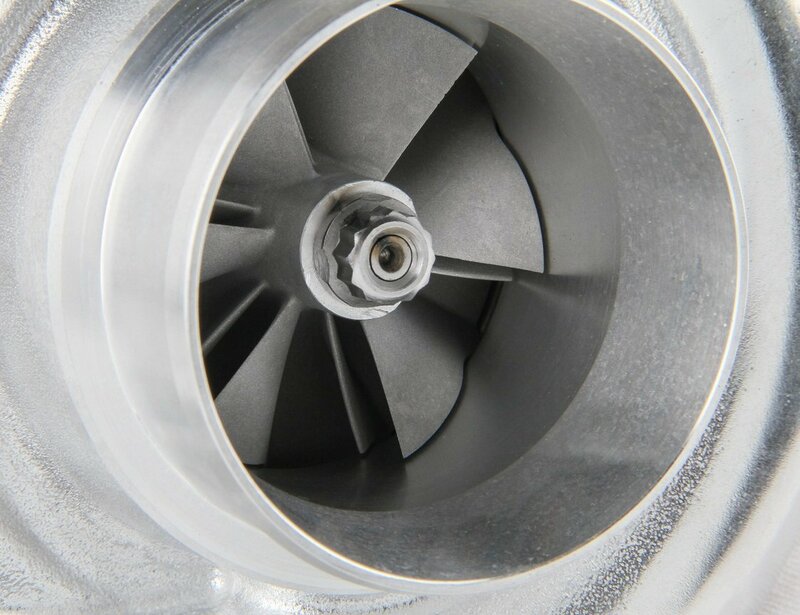 Relocating the turbos to the rear of the vehicle also exposes them to ambient air – not under-hood air – which makes for improved cooling and better car balance than front-heavy vehicles with turbos in the conventional position. 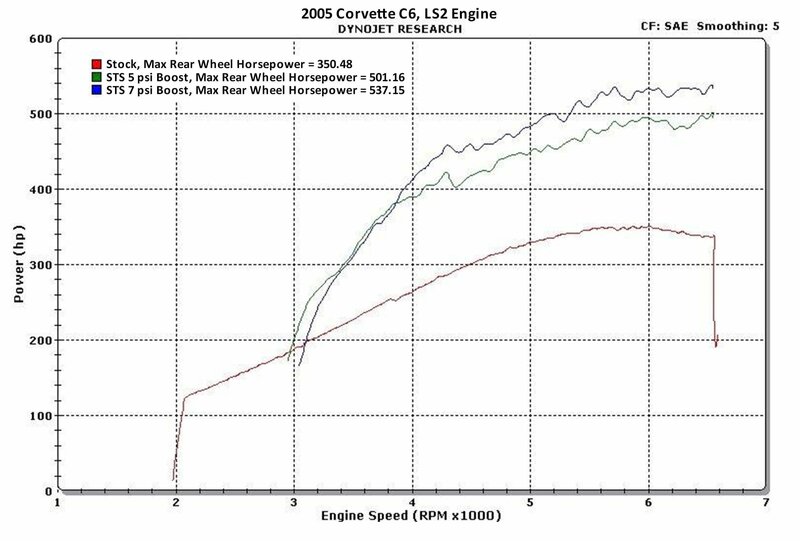 All STS Turbo systems are dyno-tested for proven results before they ever go out the door. 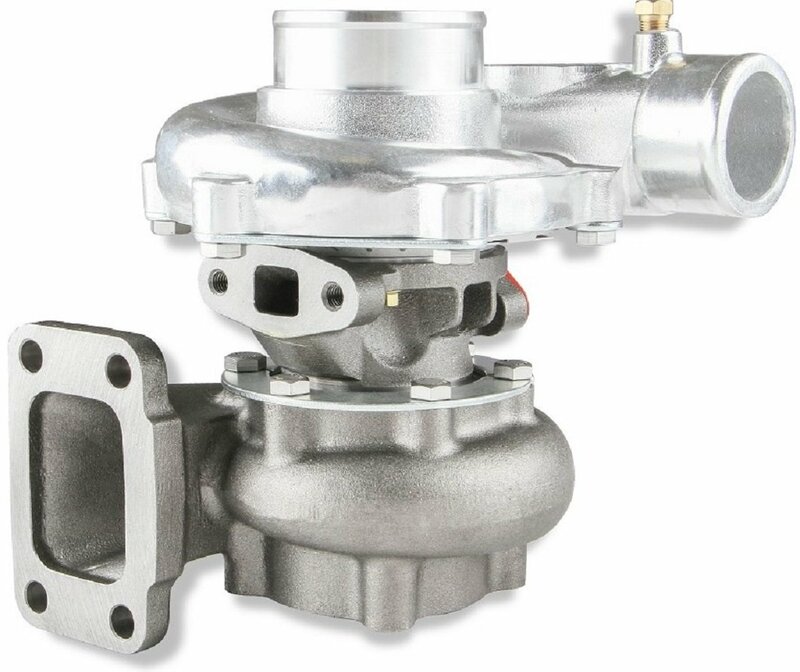 They're easy to install and connect directly to factory intakes, throttle bodies, exhaust manifolds, catalytic converters, and mid-pipes. 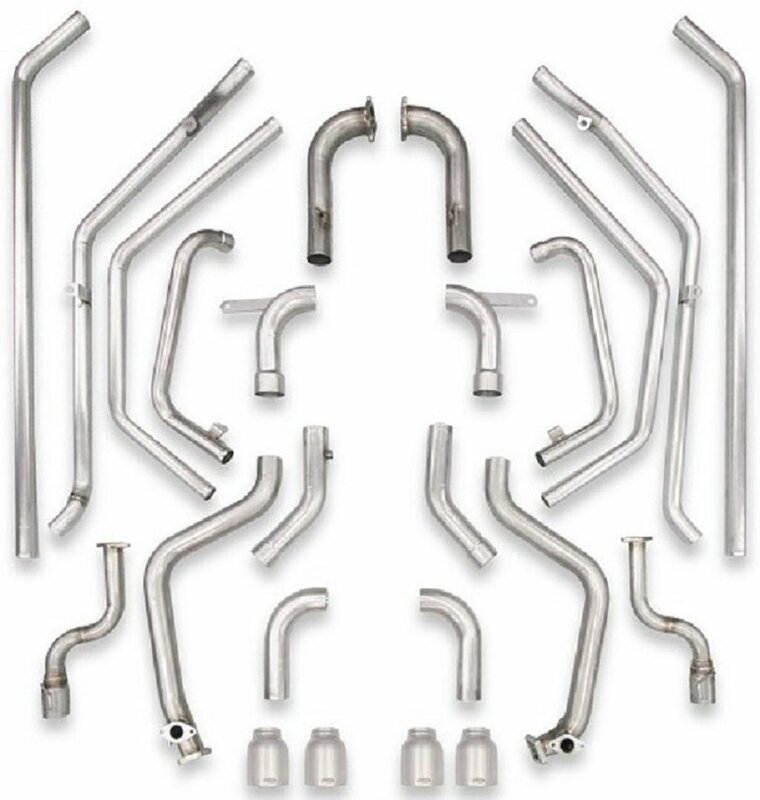 For maximum strength and reduced weight, all under-car tubing is made of 304 stainless steel and all under-hood tubing is made of aluminum. 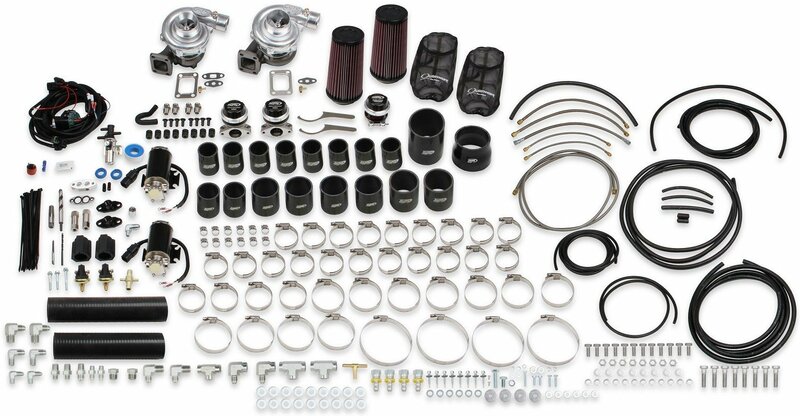 These systems are available in a Standard Kit that lets you choose your own custom tuning and fuel injectors or in a Tuning Kit that comes with an STS Turbo-specific DiabloSport inTune i3 handheld tuner and higher-rate fuel injectors. Every system comes complete with all the components and every nut and bolt necessary for an OEM-quality installation and a detailed, easy-to-follow manual that walks you step by step through the entire process. 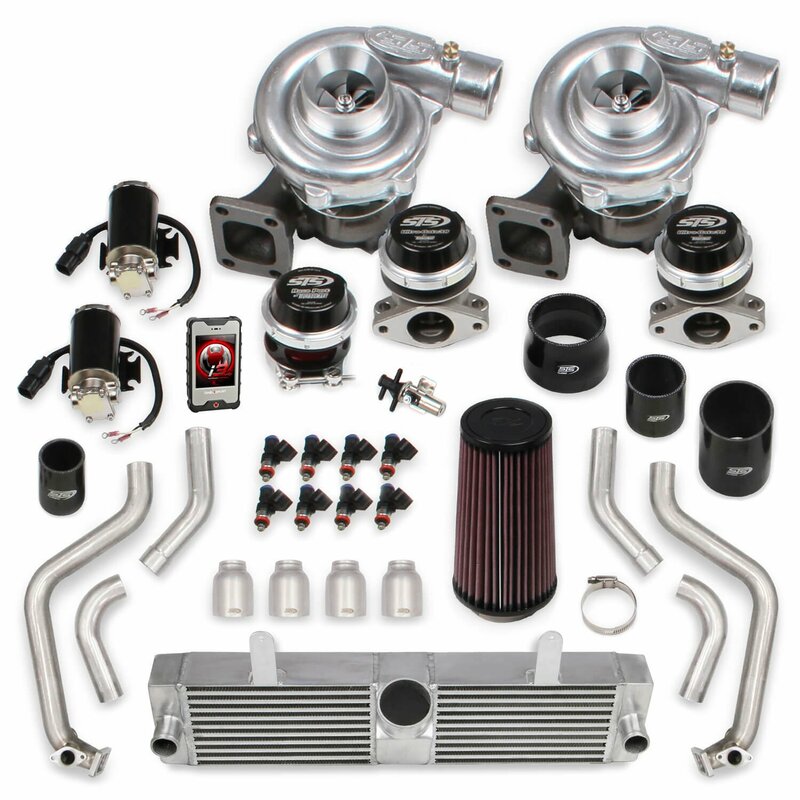 See detailed product information for STS Turbos. Choose from rear-mounted twin turbos 1997-2004 Corvettes and remote-mounted single turbo kits for a wide array of applications. He and his team started from scratch with a flood-ruined C6.